When drilling any material, the correct bit is essential so that holes can be bored quickly and with ease. If you are a newbie at DIY, this article explains how to go about choosing the right drill bit for the job when boring through various materials such as metal, masonry, plastics, wood, glass, and tiles. At the end of the article, you'll find an 11-minute video that shows you how to drill. If you find this guide useful, please take the time to share it. Which Drill Bit for Steel or Other Metals? HSS or high-speed steel bits are made from carbon steel with the addition of other elements such as chrome and vanadium. This allows them to be used at high drilling speeds. HSS bits can be used to drill iron, steel and other metals such as brass, copper and aluminum alloy. They can also be used to drill plastic. You can drill wood with an HSS bit if nothing else is available, however, if the hole is deep or of large diameter, the bit will become excessively hot and drilling progress will be slower. HSS bits with a coating of a titanium compound are more durable and harder than HSS bits, and suitable for drilling hard materials, e.g. stainless steel. 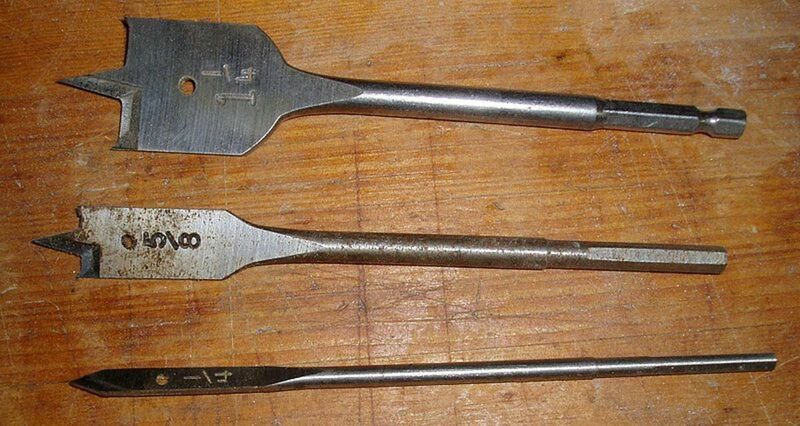 In practice though, the titanium coating eventually wears away, and if you sharpen them with a drill bit sharpener or by hand, the coating is totally lost. Titanium bits look like HSS bits with a brass or orange coloring. Another option for drilling hard steels or stainless steel are cobalt alloy bits. They are manufactured from solid alloy, not just coated like titanium bits, and sometimes marked HSS Co. The addition of cobalt makes the drills more durable and they can withstand higher temperatures during drilling without losing their edge. The disadvantage is that they are more expensive, more brittle and therefore more likely to chip at the cutting edge. Cobalt steel bits can, of course, be used for drilling "normal" mild steel or other metals. Step bits are conical shaped with a multiple of cutting edges of varying diameters. They are suitable for drilling thin softwoods, laminates (e.g. 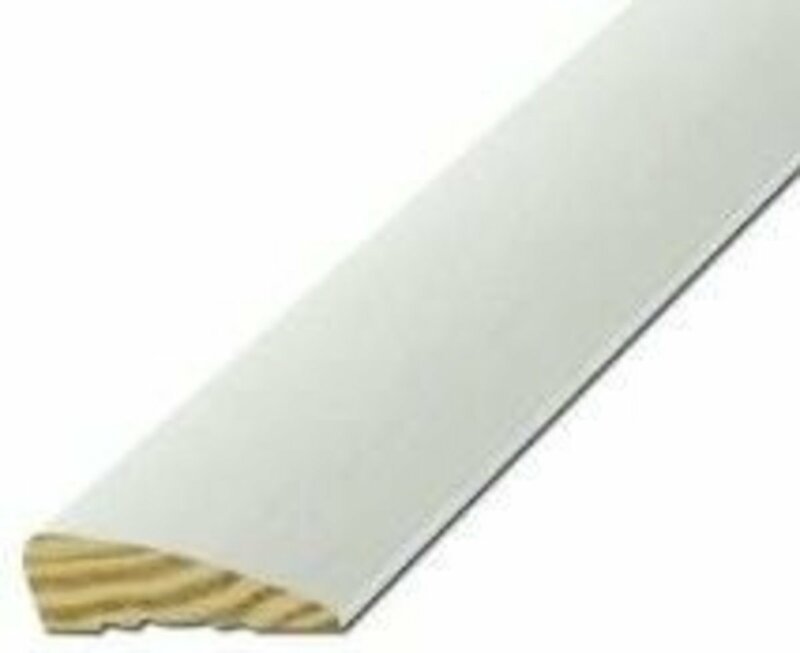 plywood) and particle board (chip board), plastics, drywall (plasterboard) and sheet metal. 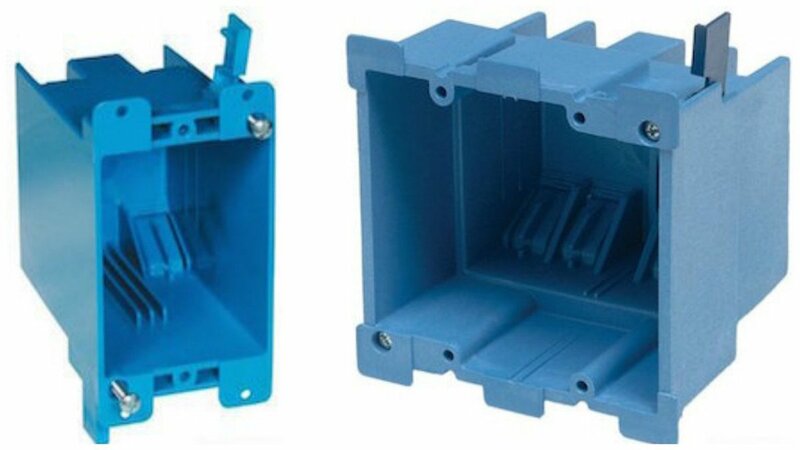 Step bits are ideal for electrical work when varying sized holes have to be cut in junction boxes, panels, etc. The advantage of this type of bit is obviously the convenience of being able to drill a variety of hole sizes without changing bits. Also because the bit generally comes to a point, a pilot hole isn't required as is usually the case if a large hole needs to be drilled. 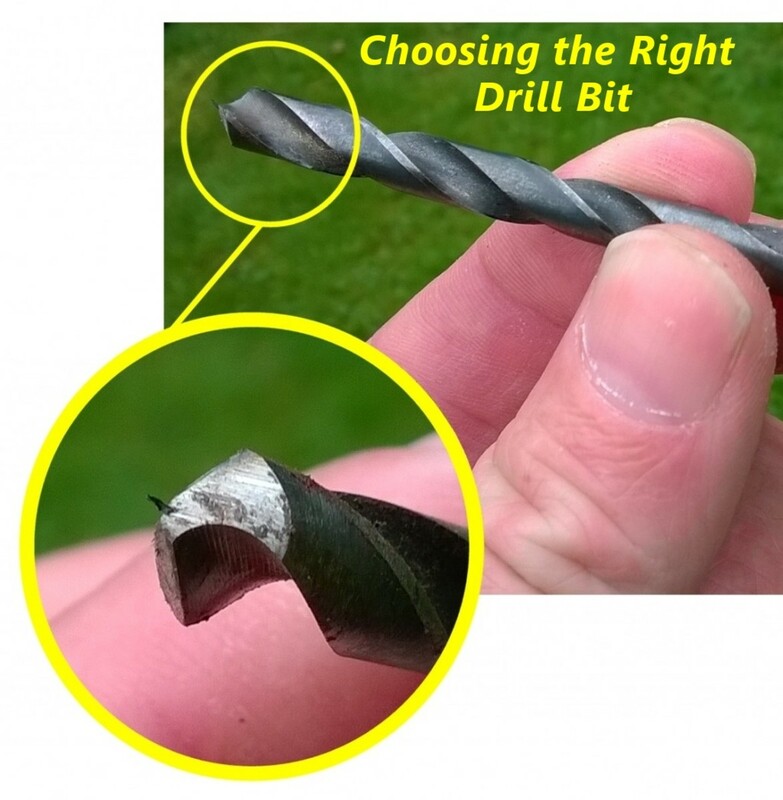 Which Drill Bit for Wood? These are suitable for rapid drilling through wood and are commonly available in sizes from 1/4 inch (6 mm) to about 1 1/2 inches (36 mm). The disadvantage of spade bits is that they can produce a splintering effect as the bit emerges from the timber, if you apply too much pressure. 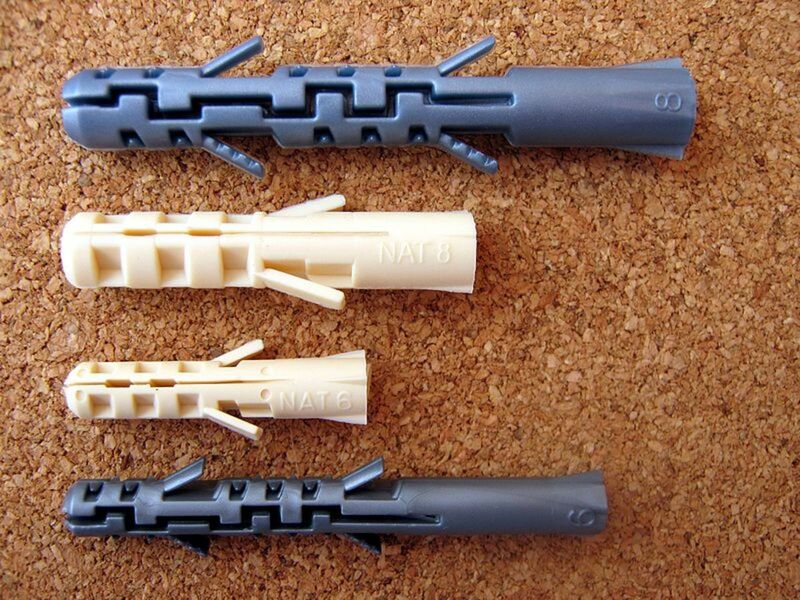 These are another option for drilling timber and are available in sizes from 1/8 inches (3 mm) to 5/8 inches (16 mm). They can also be used for drilling soft plastic and are less likely to cause melting of the edges of the hole due to friction, which can happen when drilling with an HSS bit. Drilling very large holes greater than 1 1/2 inches with a standard bit is impractical as you would need a drill with a huge amount of power and torque to overcome friction in order to drill through timber. Instead, drilling large holes can be accomplished with a hole saw. This has small teeth like a handsaw and the "blade" is in the form of a cylinder. Some hole saws are only designed for drilling wood or plastic while other versions are made from HSS steel and suitable for drilling iron, steel and other metals in addition to wood. Which Drill Bit for Plastic? You can use the same bits as for wood. However, drill slowly. 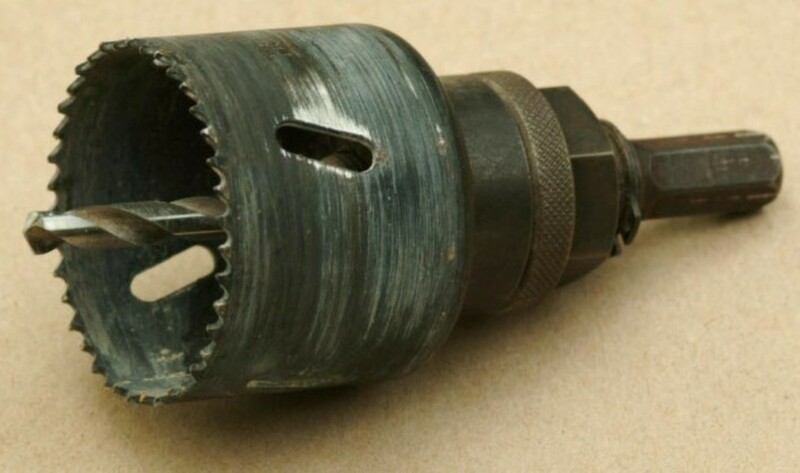 If you drill fast, friction can rapidly cause plastic to melt, clogging the tip and flutes of the drill with melted shavings, especially if the bit is blunt. As shavings cool and get stuck in the flutes, or coat the bit, the problem gets worse and the bit can get stuck. It's not such a big deal when drilling through thin plastic, but I've found that when drilling through thicker sheets and specifically acrylic (commonly known by the brand names "Plexiglass" or "Perspex"), this can be a problem. The same goes for cutting this plastic with a jigsaw, use a slow speed. Which Drill Bit for Brick, Solid Concrete, Block (Masonry)? These type of bits are used for drilling holes in stone, solid concrete, concrete blocks, brick, and breeze blocks (aerated concrete blocks). They are available in sizes from just under 1/4 inches (5 mm) to 1 1/2 inches (approx. 40 mm). Masonry bits are available with a round section shank for use in a conventional chuck. However, a better choice is an SDS type bit. The shank on this type of bit doesn't slip in a chuck and can be quickly inserted and extracted from the SDS chuck on the power drill. Masonry bits are used in what is known as an impact, hammer or percussion drill. This percussive or hammering action pulverizes the masonry in contact with the tip of the bit. 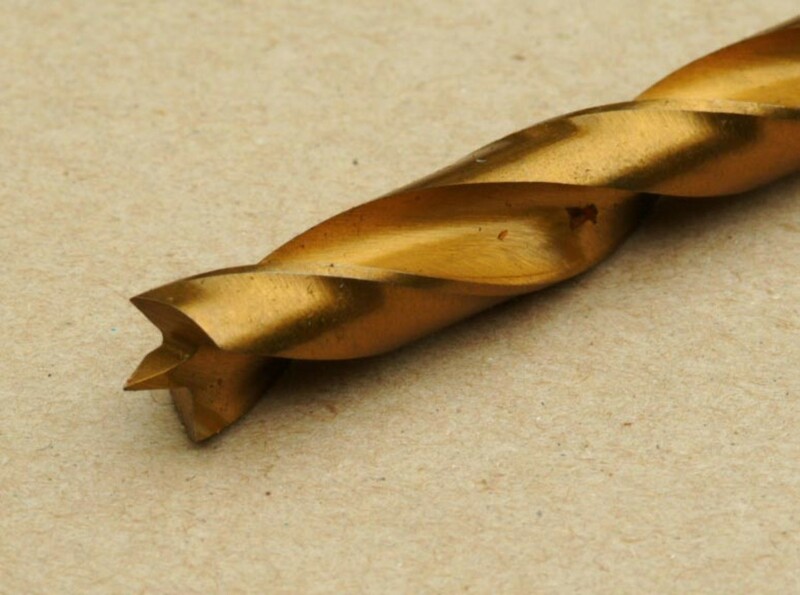 Masonry bits can be used for drilling rough holes in timber. However, the hole will be rougher and progress slower. This is because the drill just chips its way by brute force through the wood. 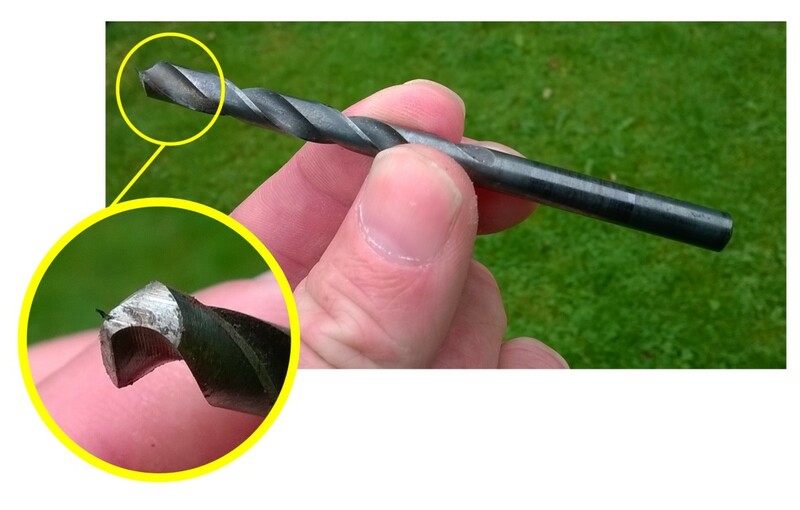 A proper wood drill bit shaves its way through timber like a chisel. For construction work though, this isn't an issue. These are similar to hole saws but used for drilling large holes in concrete or aerated cement blocks. Which Drill Bit for Glass and Tiles? These are made from tungsten carbide and suitable for drilling glass or tiles. When drilling glass, if possible lay it flat on a soft cloth or newspaper for support. Drill at low to medium speed and either spray the area being drilled with water to cool and lubricate the bit, or make a "dam" of plasticine around the area and fill it with water. A piece of tape stuck on the glass or tile helps to prevent the bit from sliding all over the place. These are used for drilling tiles and glass. However, they only have a limited lifespan before the coating of grit wears away. 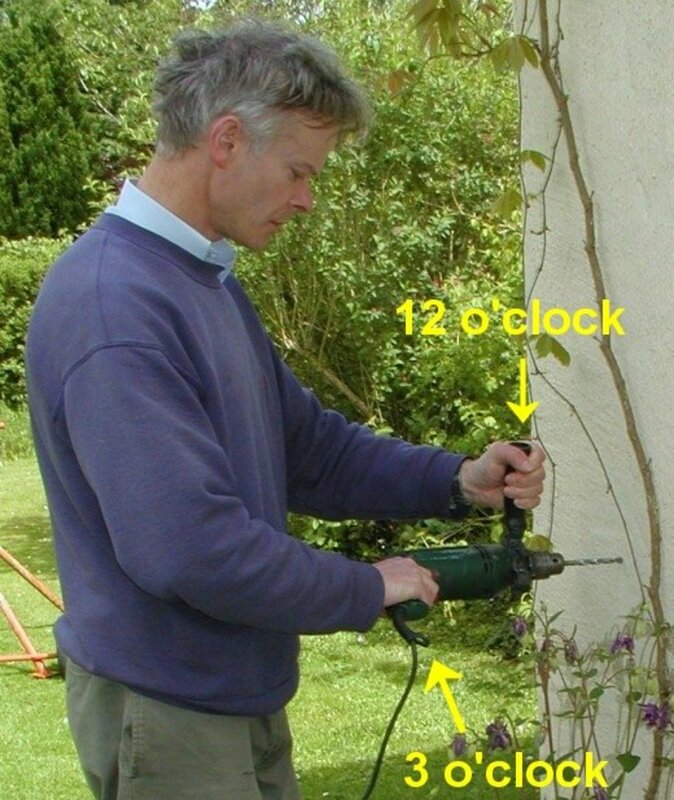 The chuck on a cordless drill is usually either 10 mm (3/8 inch equivalent) or 13 mm (1/2 inch). Lower voltage drills (e.g. 12 volts) tend to be fitted with a 10 mm chuck. Corded drills usually come with a 13 mm chuck as standard, but 16mm (5/8 inch) chucks are also available. Drills bits with a diameter larger than 13 mm normally have a reduced diameter shank so that they can be inserted into a 13 or 16 mm chuck. SDS chucks also come in various different sizes, but the 10 mm SDS-Plus type is the most common version encountered on DIY/ low powered professional SDS power drills. 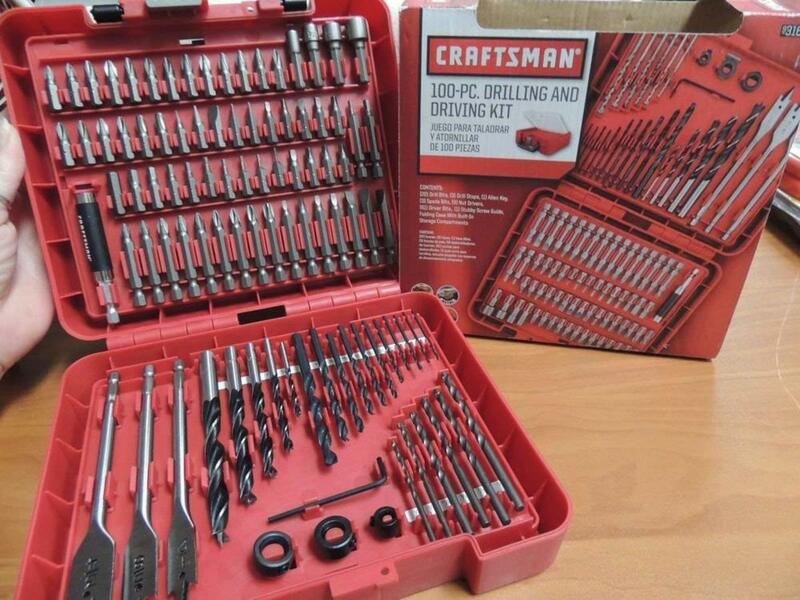 This 100 piece drilling and driving set by Craftsman includes all the necessary drill bits for boring holes in wood, plastic, metal and masonry. 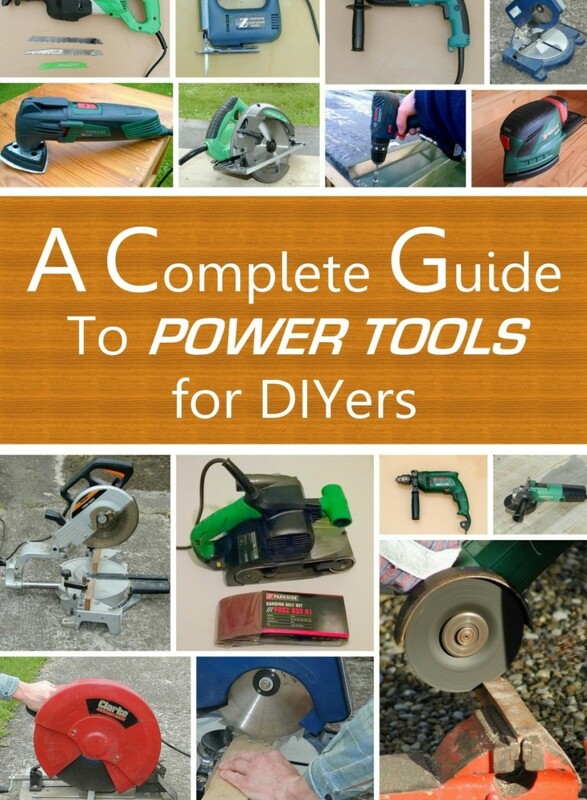 Ideal for general purpose DIY work around the home, crafts and hobbies. 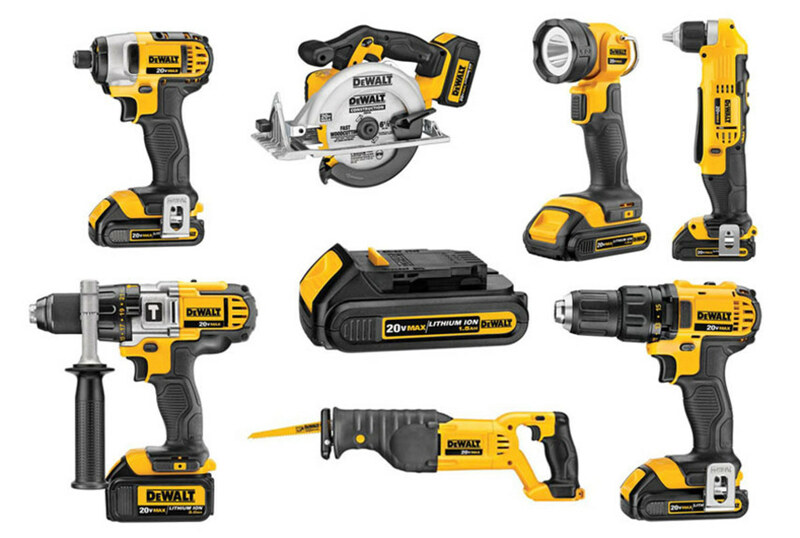 It also has a comprehensive set of driver bits and nut drivers for use with a cordless drill. Drill bits are available in metric (mm) and Imperial (inch) sizes. The minimum widely available metric size is 1mm and 1/16 inch Imperial, although smaller diameter bits are available. 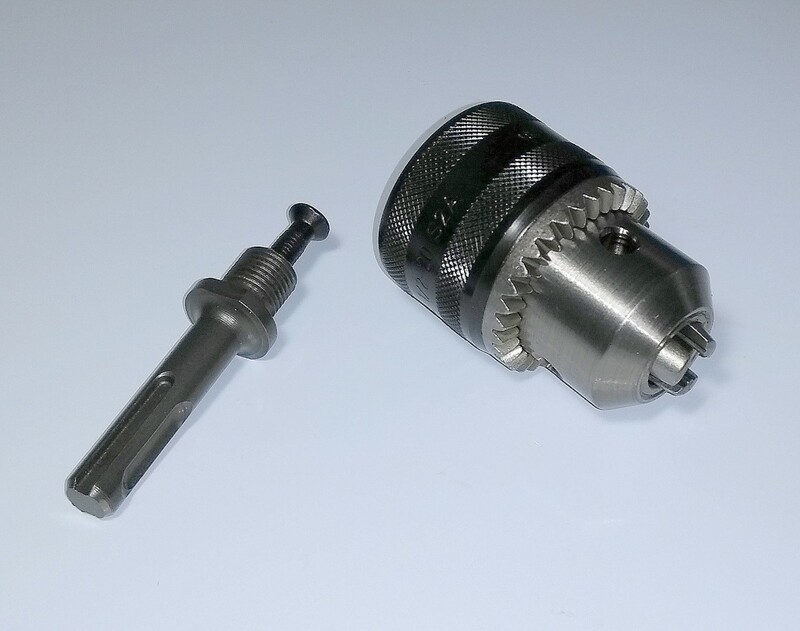 Bits greater than 13 mm diameter generally have a reduced shank so that they can fit in a 13 mm chuck. Hold the drill with the trigger handle horizontally in the "3 o'clock" position and the side handle in the "12 o'clock" vertical position. If the drill bit sticks, the power drill will turn violently counterclockwise, the side handle will get pushed into the palm of your hand and you may just about be able to hold it before you release the trigger. If you hold both handles in the "6 o'clock" position i.e. pointing vertically down, the side handle of the drill may pull out of your hand. This will almost certainly happen if it is a high power drill without a safety slip chuck. In any case, hold a drill tightly and brace your arms, ready for the unexpected. When drilling, back out of the hole every so often to remove material. This prevents the power drill from being overloaded and the bit overheating. This is essential with flat wood bits which don't have flutes (the helical slots on the sides). Lubricate the bit and workpiece with light machine oil if drilling steel. If you're using a pillar drill, you can use an oil can or some form of "squirty" bottle to spread oil into the hole. Alternatively If using a power drill, keep a bottle capful of light oil nearby, and dip the tip of the drill bit every so often into it to cool it. 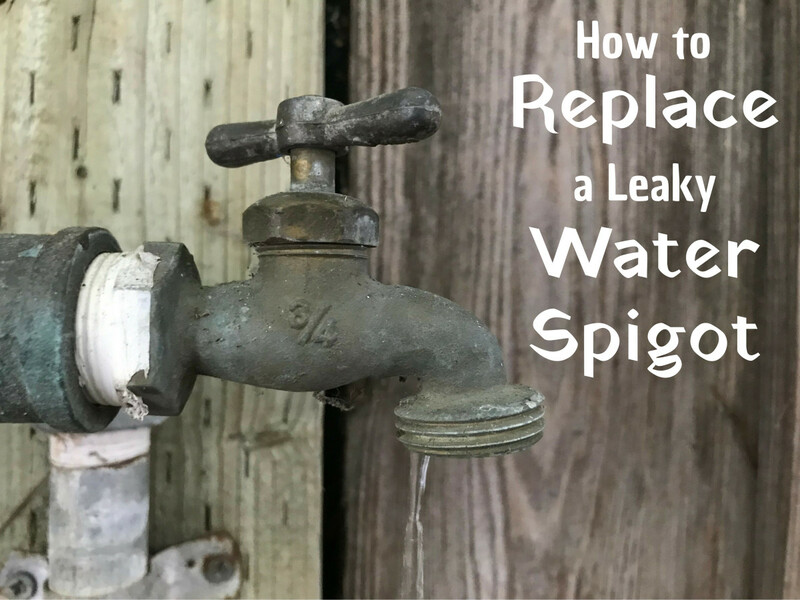 Kerosene or soapy water is suitable for lubricating softer metals such as aluminum or brass which have a more "sticky" swarf (the waste material which spirals out of the drill hole). Diamond drill bits can be lubricated with water. Wood or masonry bits don't need to be lubricated. Don't hold small workpieces while drilling. 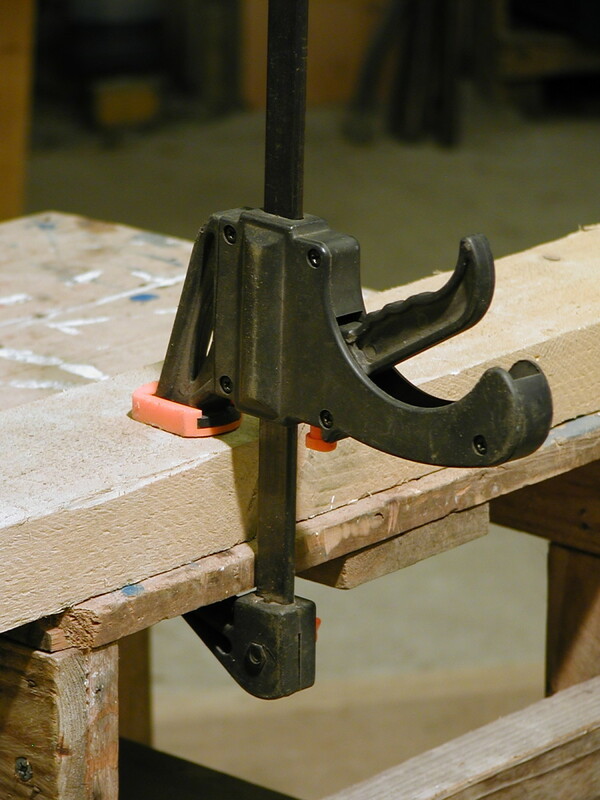 Make sure they are held in a vice or clamped securely with quick release or G clamps. Otherwise if the bit jams while drilling, the workpiece can spin around uncontrollably. When drilling heavy or fixed objects, this is unnecessary. When drilling plastic, especially acrylic (Perspex), a sharp bit is essential to reduce friction and heat which will tend to melt the plastic, coat/clog the drill further increasing friction. Use as slow a speed as possible. 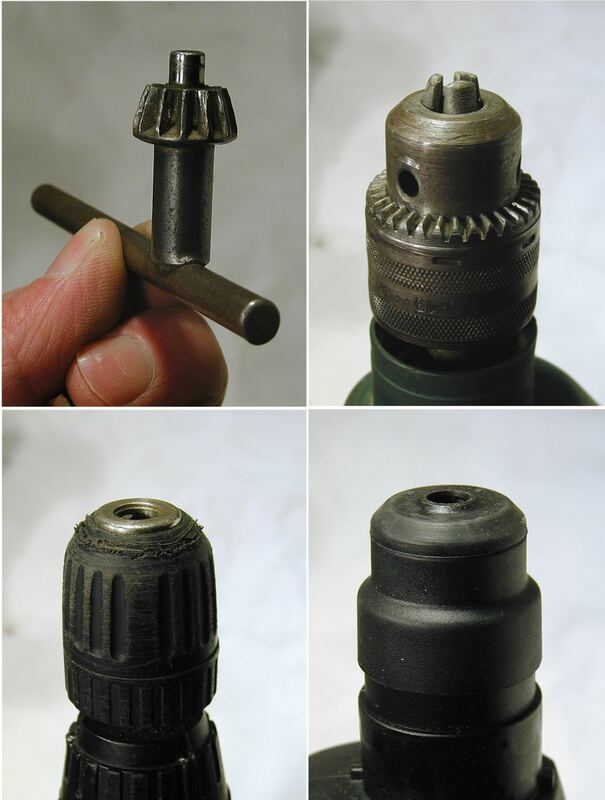 A lip and spur (brad point) wood bit is best for drilling plastic. Narrow diameter HSS, cobalt or titanium drill bits are easily broken, even by pros, so a little care needs to be taken when using them. Small bits often break when they snag or catch in the workpiece. 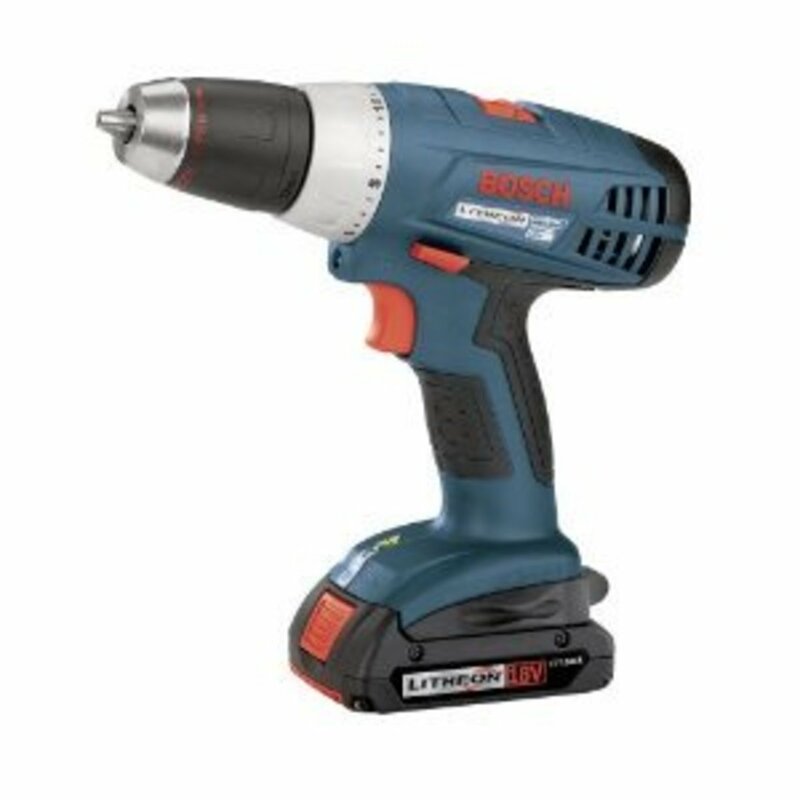 So if you have a cordless drill, use this instead of a mains corded drill. If the bit snags, the chuck will slip, lessening the danger of snapping the bit. Set the torque setting low and increase the setting if the chuck tends to slip during drilling. Apply light pressure, just sufficient for the swarf to start spiraling away from the workpiece. Try to hold the drill steady. If you move it to one side rather than keeping it perpendicular when drilling, this can bend and over stress the bit, breaking it. Lastly when drilling metal, take it easy as you break through to the other side. The bit can snag as it breaks through and catches the material at the bottom of the hole. Ideally place a block of wood under the workpiece to stop the metal pushing outwards as it thins before breakthrough (this is easier to do if you are using a drill press). With experience you get to know the change in sound and feel the resistance and reaction of the bit as this is about to occur, so ease off on pressure. If bits are sharp, a huge amount of pressure isn't needed to drill a hole. Breakage often occurs when you try to lean heavily on a blunt bit to make it drill quicker, which doesn't work, it only overheats and burns it out! Over time, drill bits can become magnetized so they collect shavings while you're drilling. 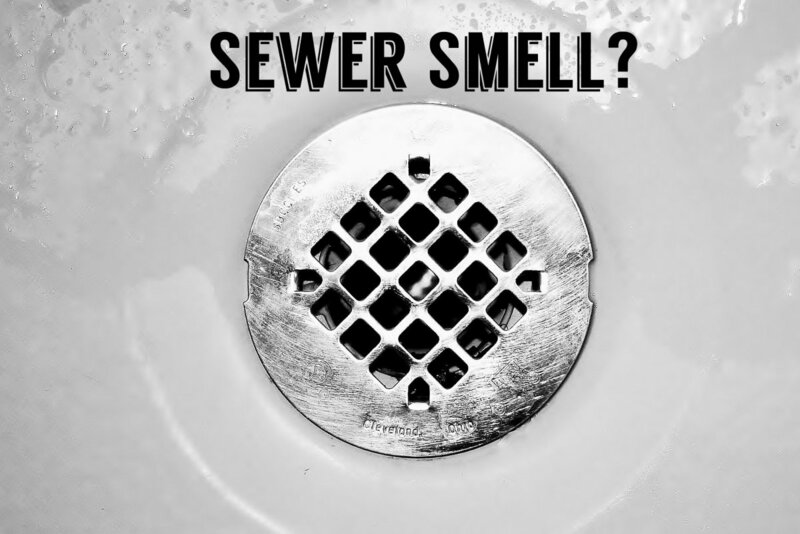 This can interfere with the drilling process by increasing friction, clogging the flutes and getting in the way of the cutting edge so that it can't shave through a hole properly. 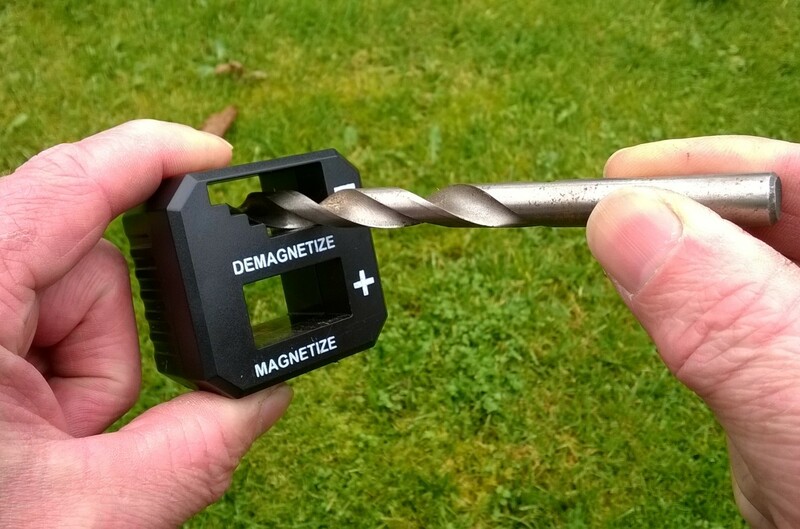 A demagnetizing tool is a useful gadget for removing magnetism from drill bits, screwdrivers and other tools. Often these de-magnetizing tools can also be used for magnetizing. 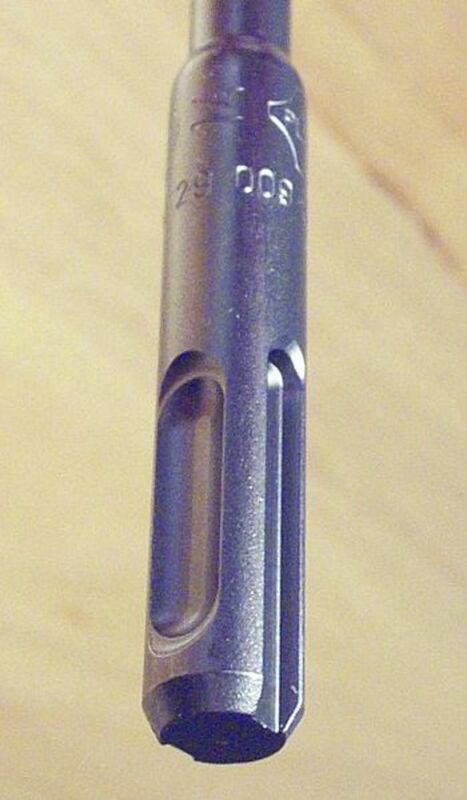 This is useful for instance for magnetizing the tip of a screwdriver. The tip then holds the screw when you need to drive it in an inaccessible location where you can't fit your fingers. Apart from the drill bit not being sharp, a common mistake by newbies is to set their drill on reverse so that the bit turns the wrong way. A bit should turn clockwise when looking from the chuck towards the tip of the bit. With some skill, you can learn to sharpen a drill bit on the fine grit wheel of a bench grinder. However the bit needs to be held to the wheel at a relatively precise angle, which takes a bit of practice. 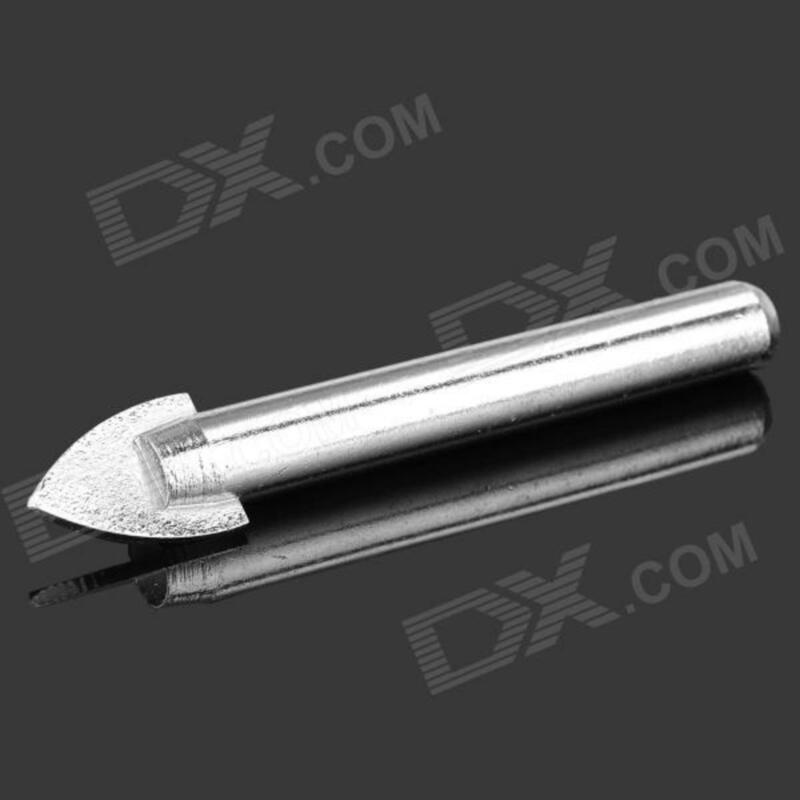 An alternative is to use a sharpening tool like this one by Drill Doctor. These machines are basically composed of a motor driving a small grindstone. To sharpen a drill, you insert it in the appropriate sized hole in the top of the sharpening tool and twist it a few times. This product covers all sizes up to 12 mm or 1/2 inches. Can I Use "Normal" Drill Bits With an SDS Drill? Not directly, but you can fit a standard keyed or keyless chuck. These are supplied with an SDS adapter for fitting into the SDS chuck of the drill. This enables non-SDS conventional round shank drill bits to be used. (or hex shank, flat wood bits). Note that you normally can't use these chucks with hammer action for drilling masonry. What type of drill bits can be used for metals like copper; especially copper cathode plates? You can use an HSS bit or preferably a cobalt split point bit. 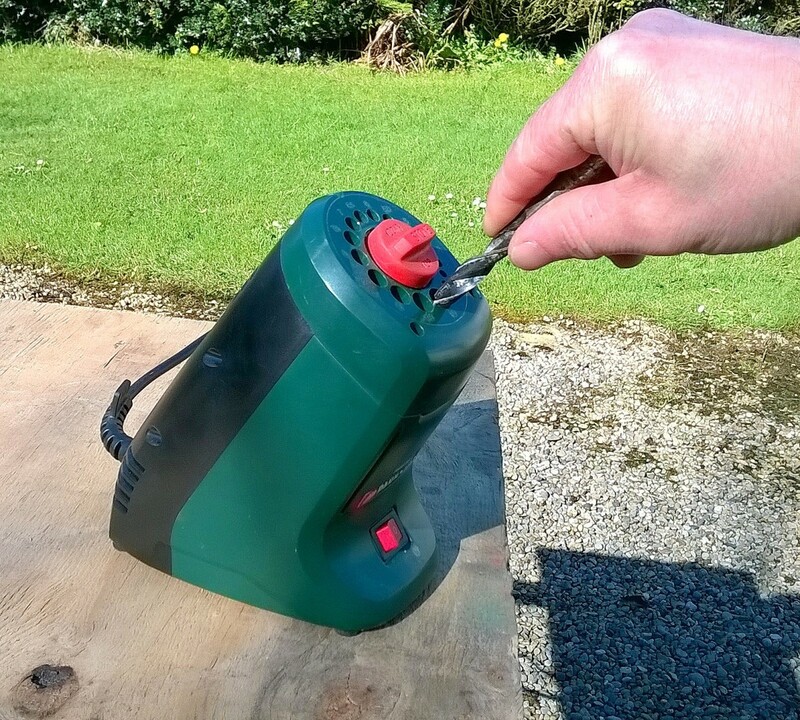 Use kerosene as a lubricant, drill slowly and advance slowly and retract the bit at regular intervals to help swarf removal. Copper because of its soft, binding nature can clog the flutes in a bit, so it's important not to let this happen. It also has a high coefficient of expansion which can exacerbate binding. Which type of drill bit do I need for metals such as nickel and zinc? You can use HSS bits, but drill bits are available with a partially ground tip for drilling softer materials such as zinc, aluminum, and nickel. What type of diamond bit do I need to use for a broken head metal anchor? If this is a drywall anchor and you want to remove it, it may be easier to push it into the wall if there's a cavity behind. Drive in a screw and tap it to push it backwards. Which type of drill should I use for drilling in a needle bore diameter is o.46 to 0.84..? If the holes are very small, and the material is hard e.g. stainless steel, you could try using carbide drill bits. These are readily available from electronics suppliers and normally used for drilling pass-through holes in PCBs which are made from glass-reinforced epoxy. Cobalt bits are also available from these suppliers with diameters down to 0.15mm. Which drilling tool is best for drilling in forgings material with a radial drill machine? 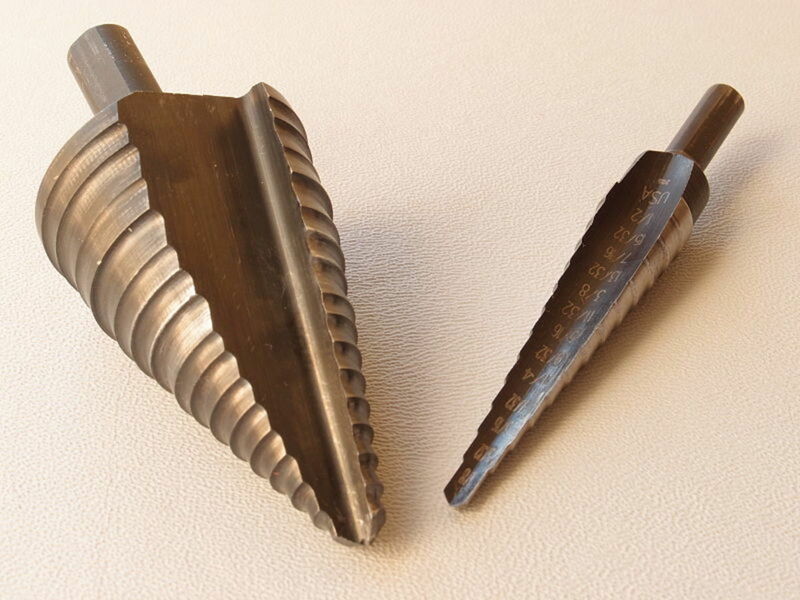 Twist drill bits are likely to be HSS, but they may be Morse taper, so they can push directly into the drill spindle. 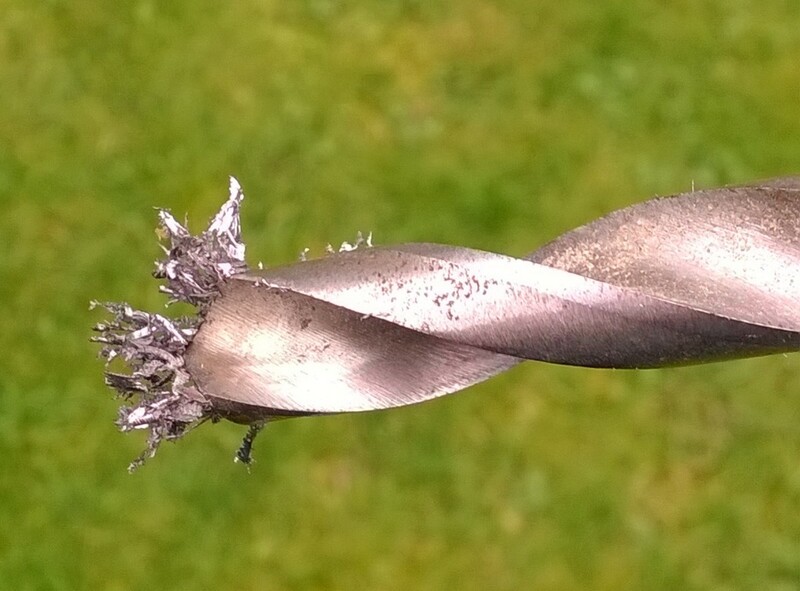 Why would you say the TiN coating is defeated when sharpening a twist drill bit? These bits are sharpened by removing material from the relief, which does not require the coating to aide the cut only the lifting face. The TiN coating surface hardens the drill bit and helps to prevent friction from wearing the core and flutes. However, if the cutting edge is sharpened, the coating is removed in that region. So, that's likely to degrade performance at the tip and cause more rapid wear. Trim & Molding: Is Wood or Plastic Better? Hole saws are only useful if you can drill all the way through (e.g. when drilling through boards) so that the waste can drop out. You can use spade bits or auger bits. 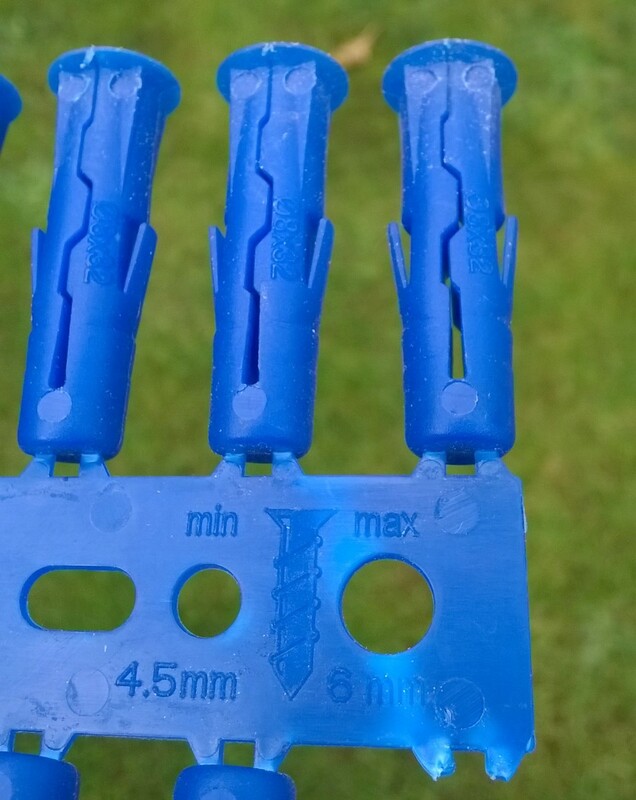 Spade bits are available to 40 mm diameter and similarly for auger bits. Both can be used with extensions for deep holes. If you only need to drill shallow holes, a Forstner bit is probably the best option. These are available in diameters up to 2 1/8". The only issue is the fact that your drilling into the end grain when drilling a stump, so progress may be quite slow. I was just wondering.. I am needing to get a drill bit for some hard wood like tree stumps etc. Would I need to get a hole saw drill bit or a spade drill bit ? The stumps are really big and I want to put decent holes in them to put tea lights in them. What drills bits and drill would you recommend for this project? 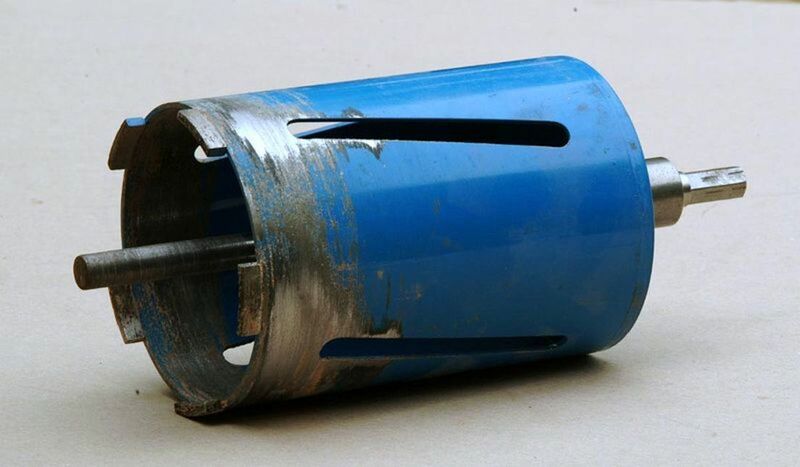 The normal technique for drilling holes in stone and concrete is to use a core drill. Minimum size would be about 20 mm. 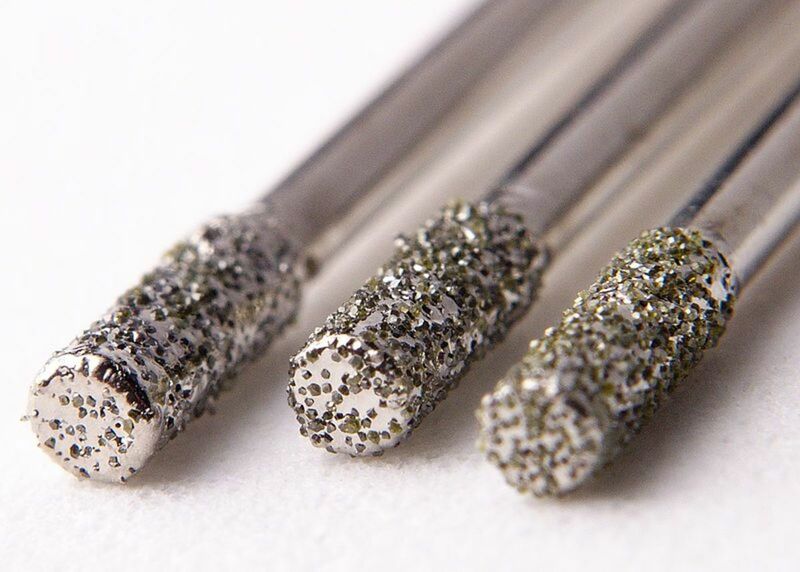 However you can buy small diamond core bits, similar to the diamond coated bits used to drill glass. Google "small diamond core drills". what type of drill bit to make a big hole in spadikam stones.already have small hole. Thanks for sharing your knowledge and........HAVE GREAT DAY! Thanks . I stand much benefited by going through this article and am now in a position to use a drill effectively. In fact this is the only guide from which I have learnt the art of drilling and that too in just one sitting all by myself. Hi Gail! Yes you can use any brand of drill bits (although Black & Decker would like you to use theirs!). Some are better quality than others, and cheap bargain basement bits can snap easily or wear out rapidly, especially those used for drilling masonry. Thanks for this useful info. have shared it on facebook. Can I use any brand of drill bits with my about to be purchased Black & Decker?